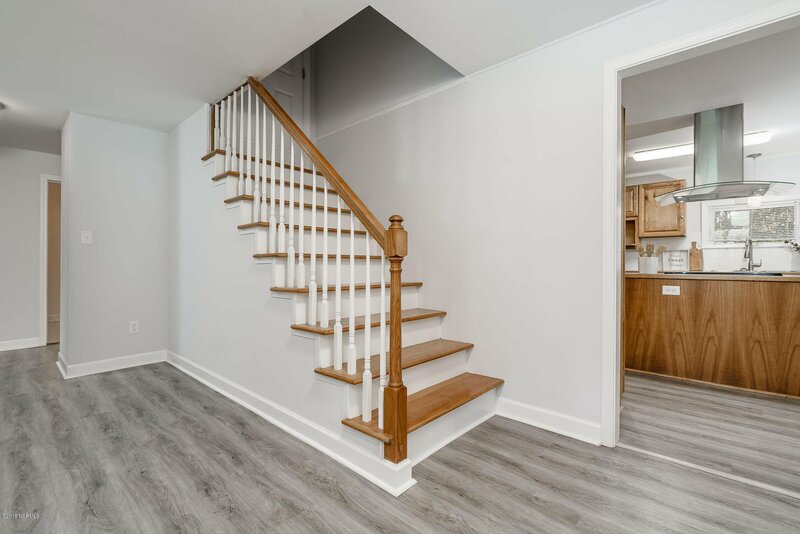 Don't miss this hidden gem! 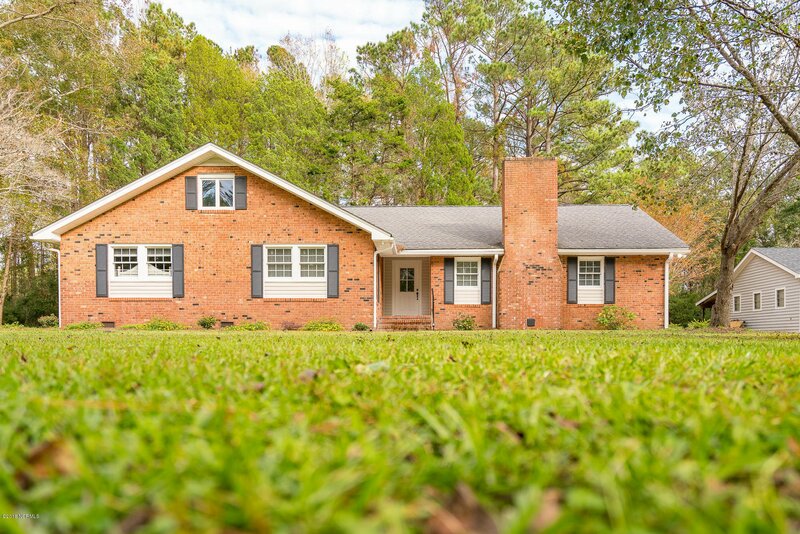 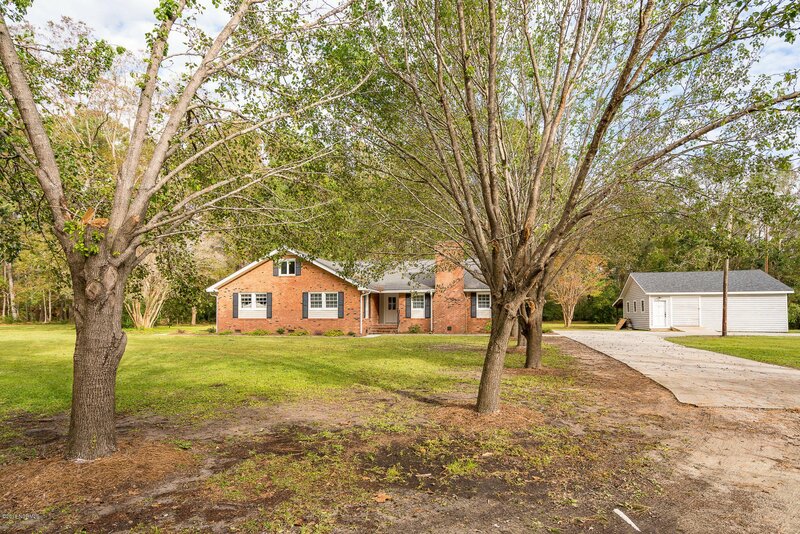 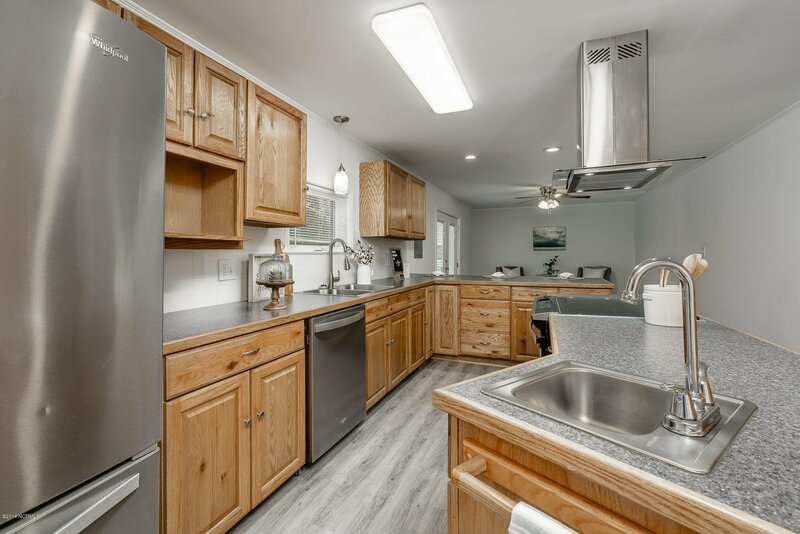 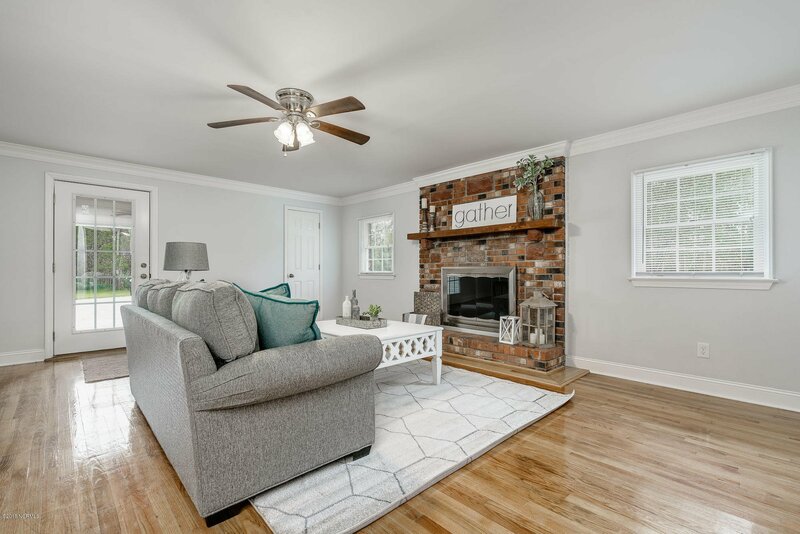 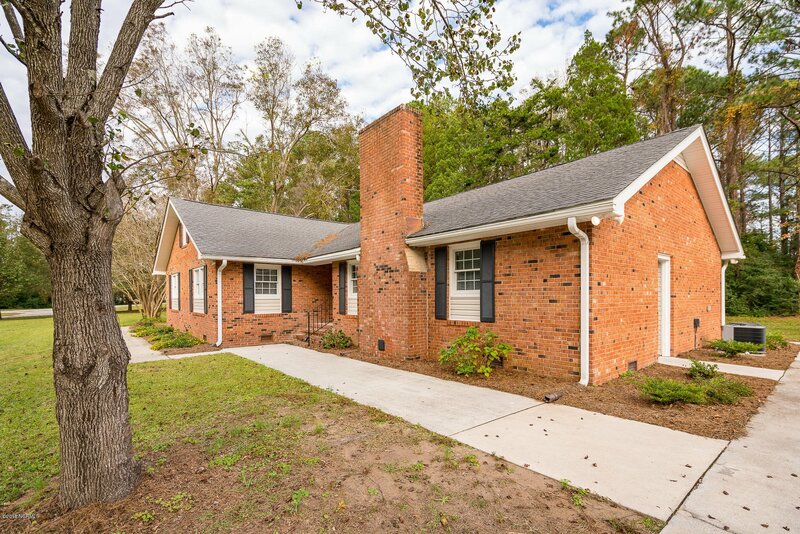 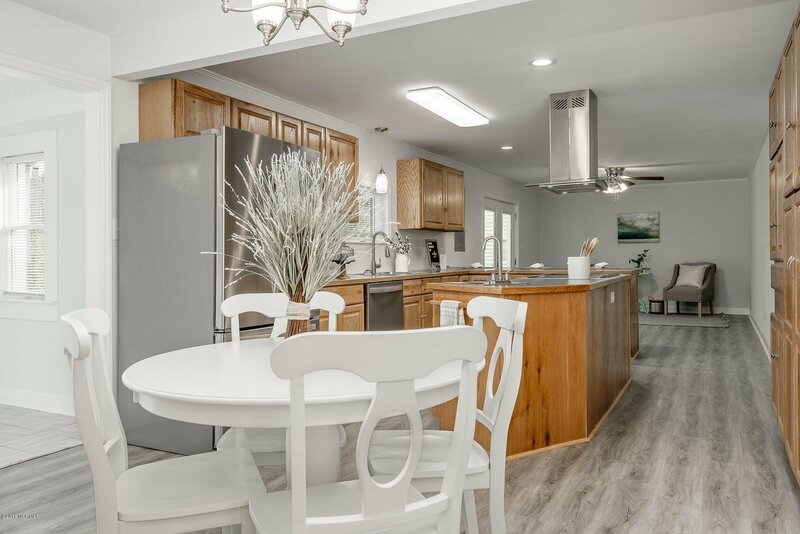 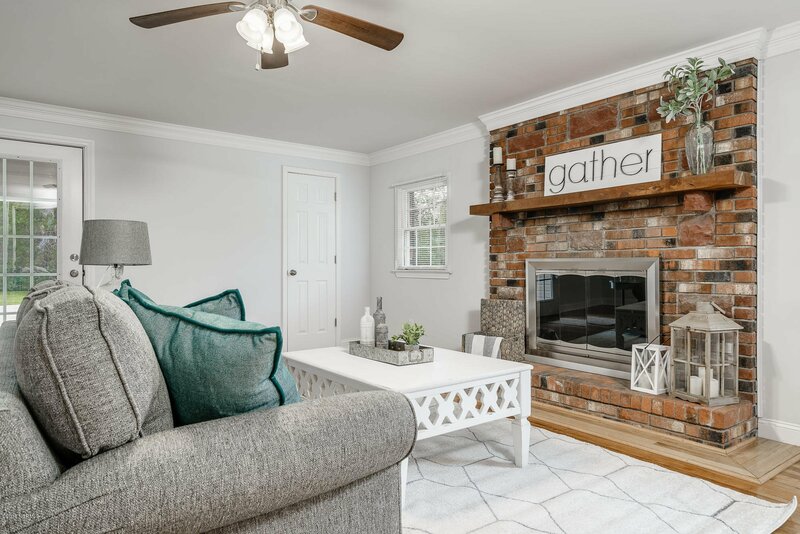 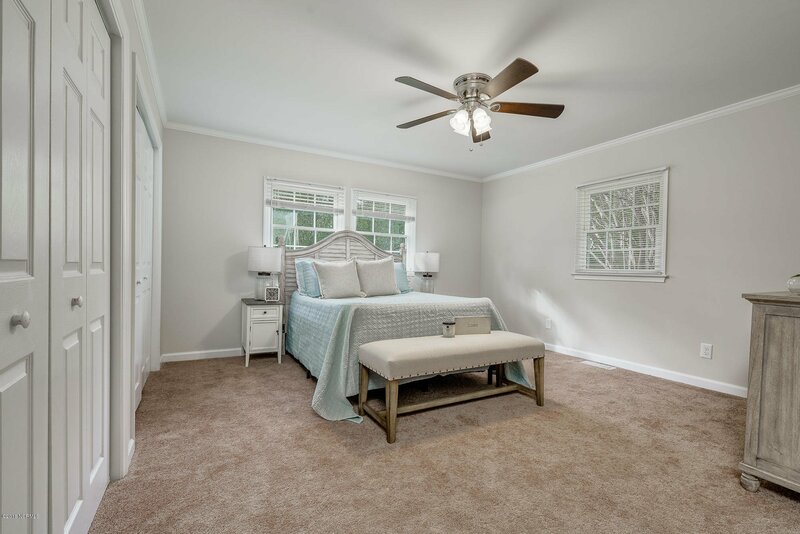 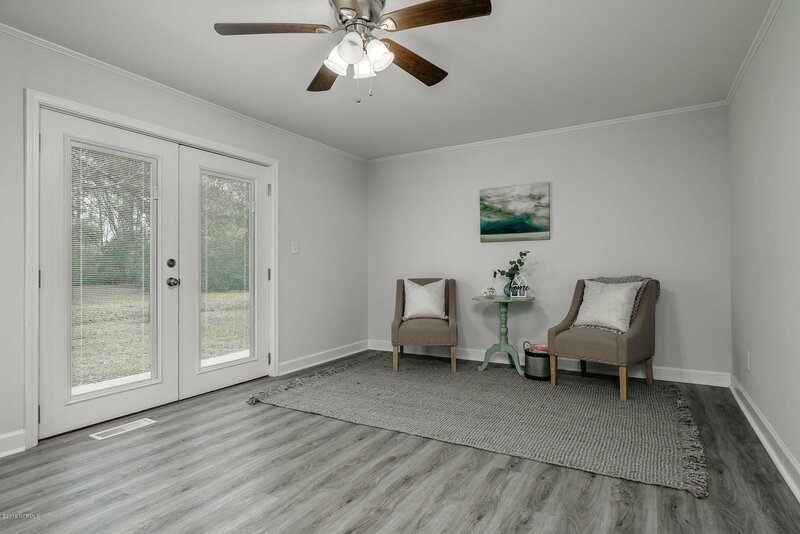 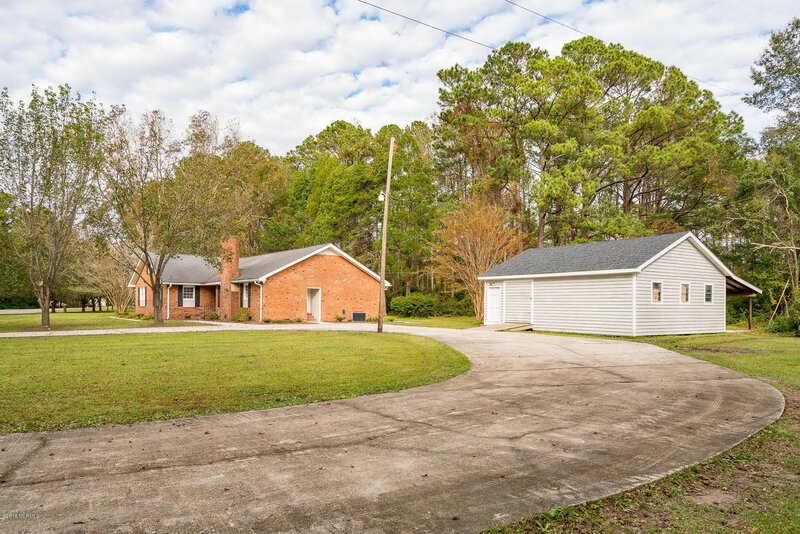 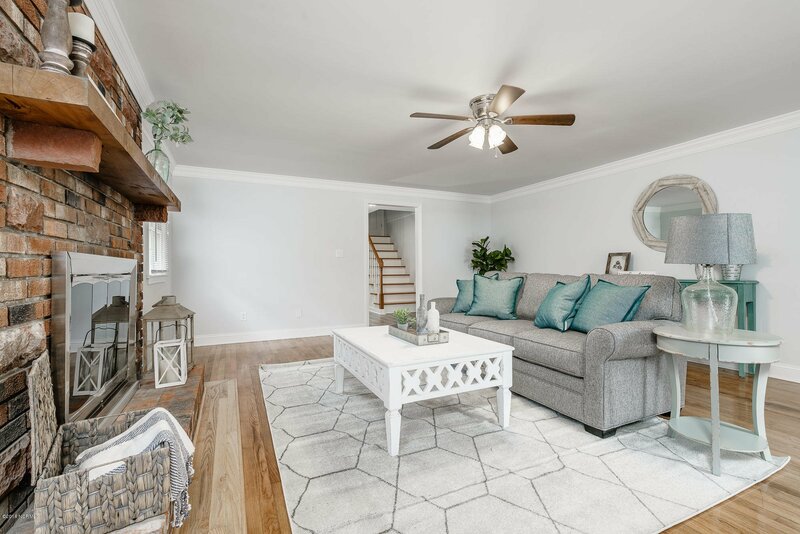 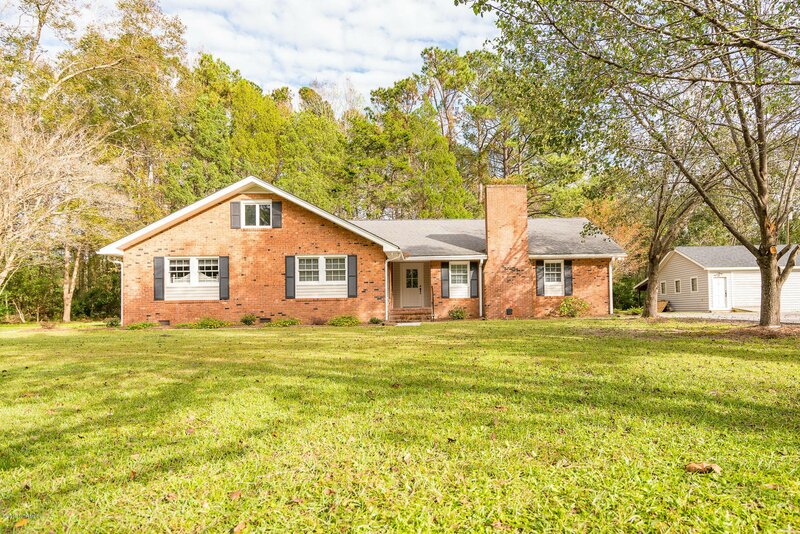 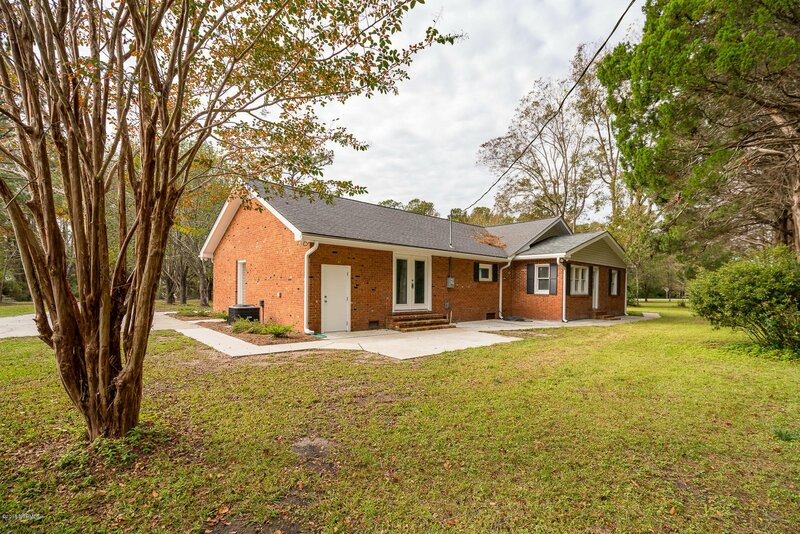 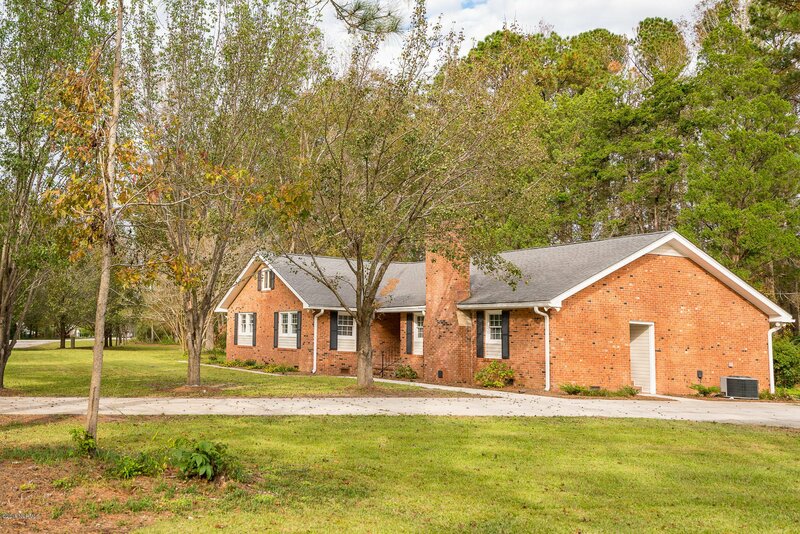 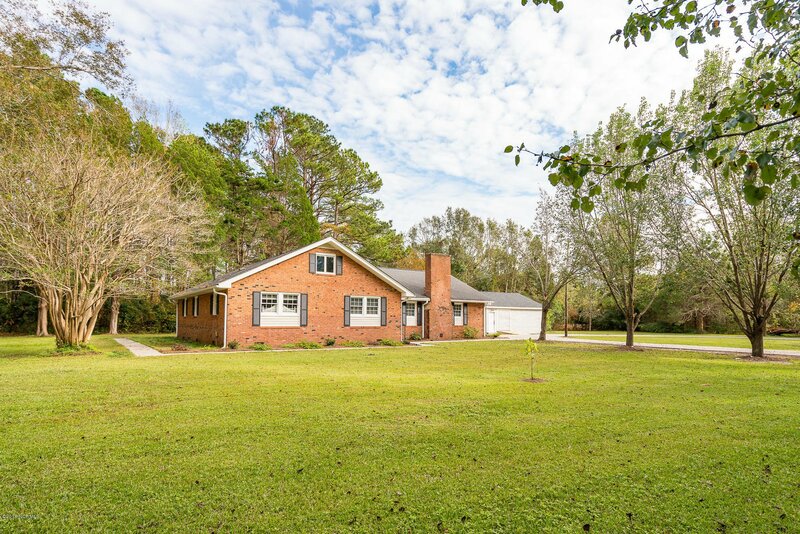 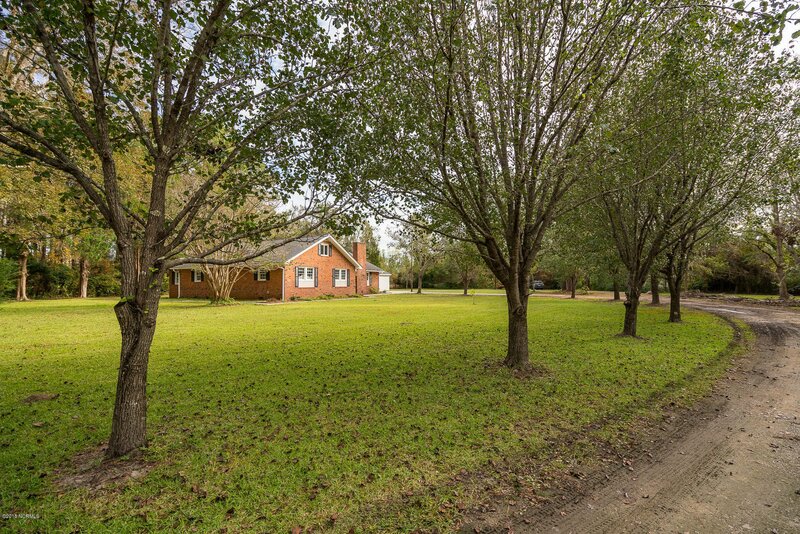 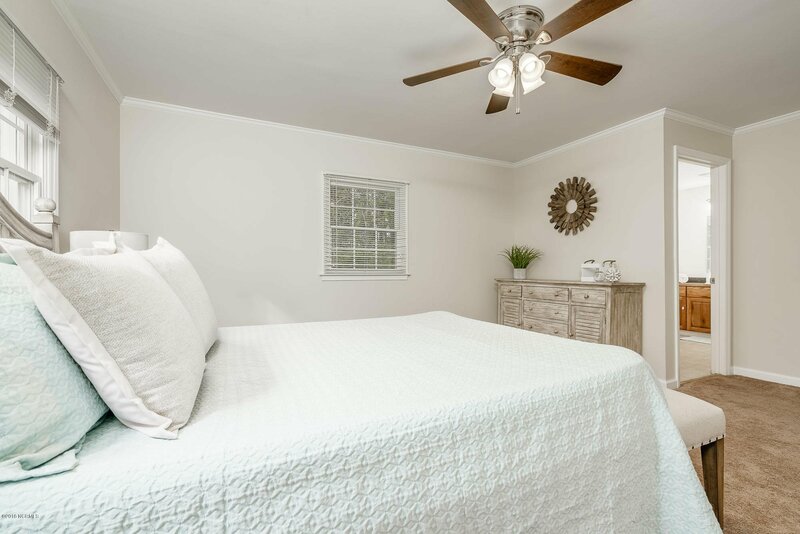 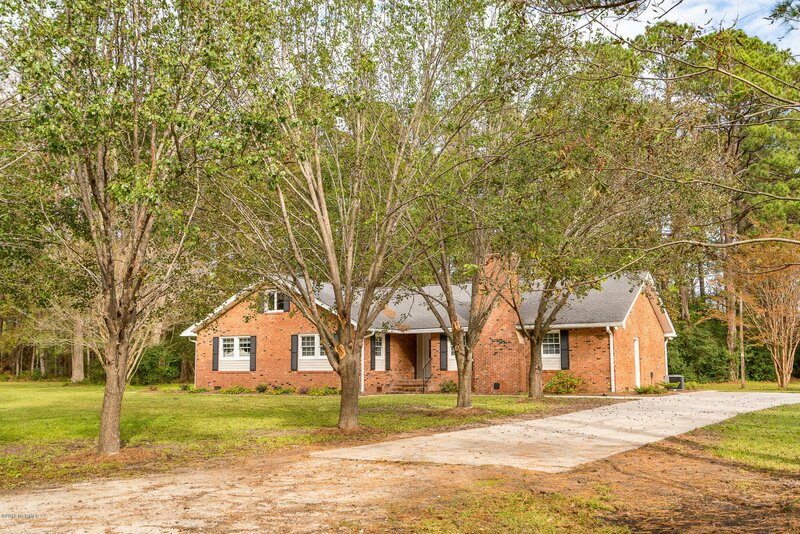 Setting on nearly 4 acres of wooded seclusion, this is solidly built brick home was completely remodeled by a very reputable local builder in 2018. 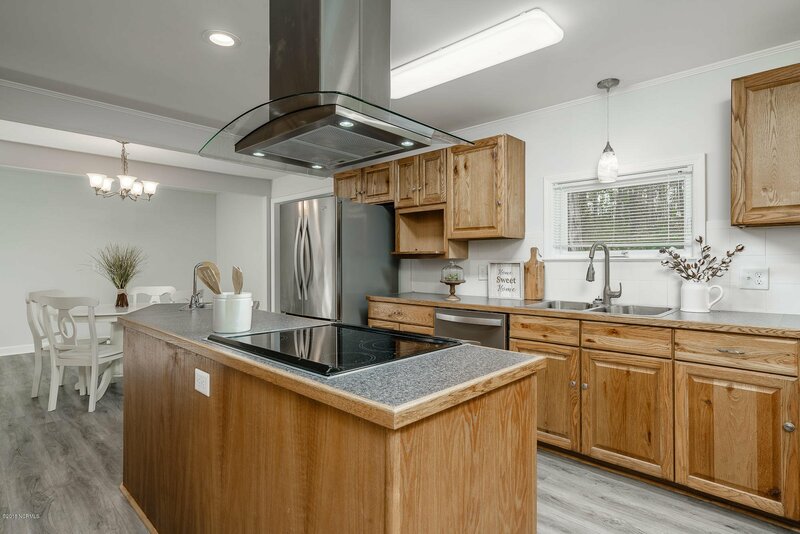 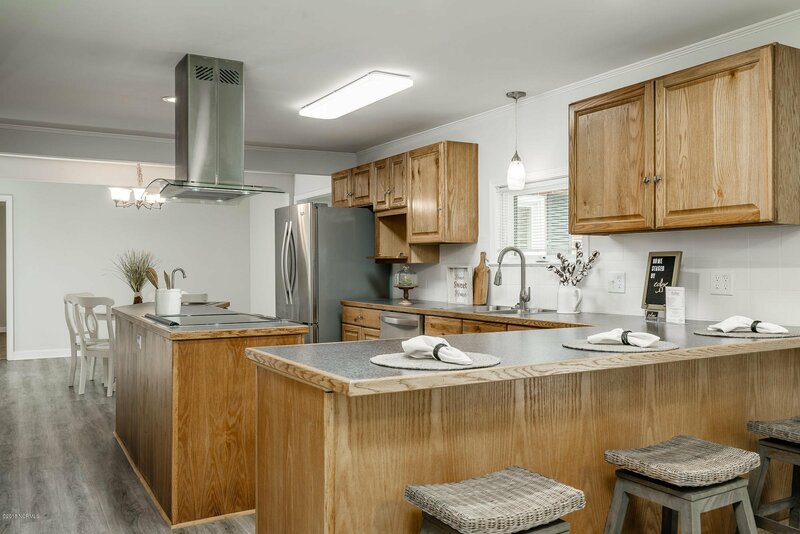 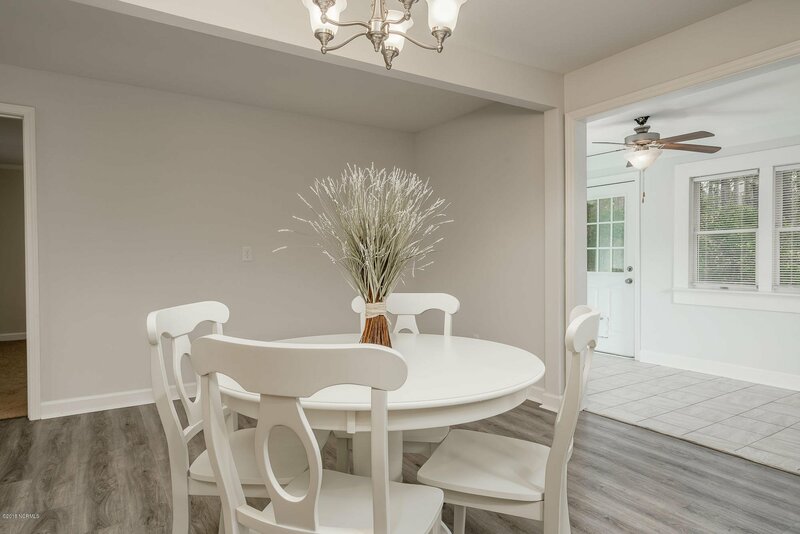 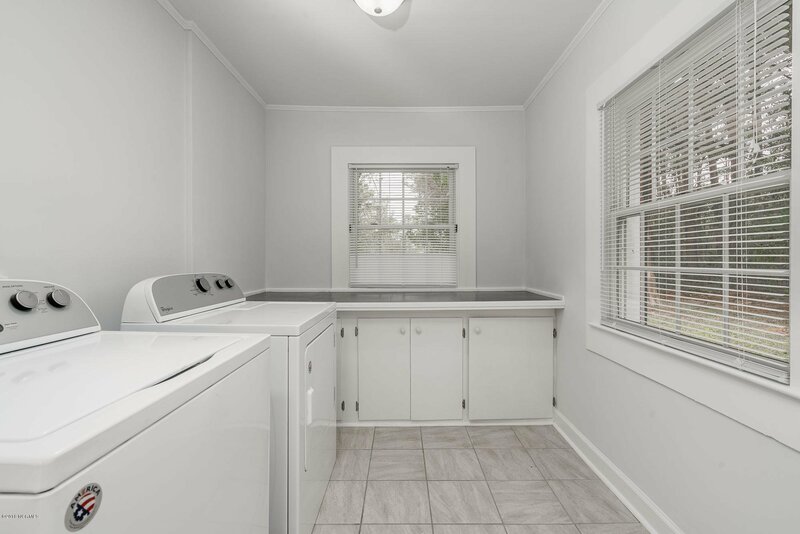 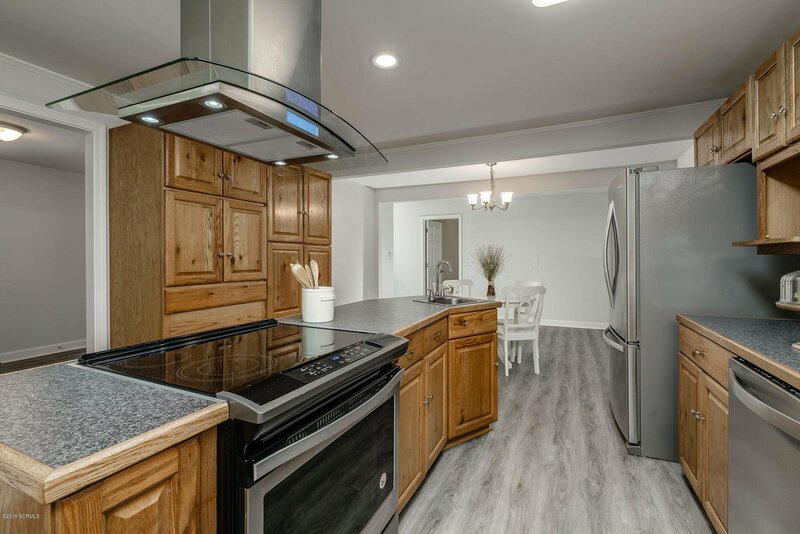 Kitchen boasts new, custom oak cabinets, stainless steel Whirlpool appliances and an island with a vegetable sink that any chef would fall in love with. 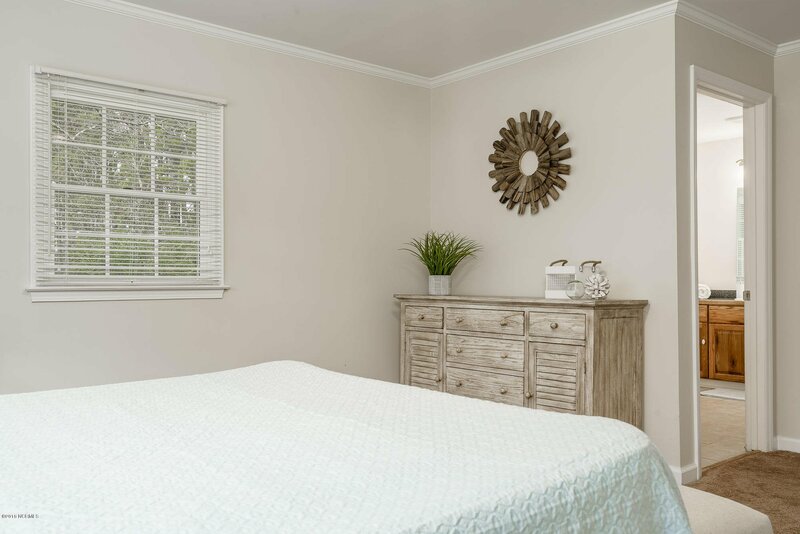 New Andersen windows throughout allowing great natural light. 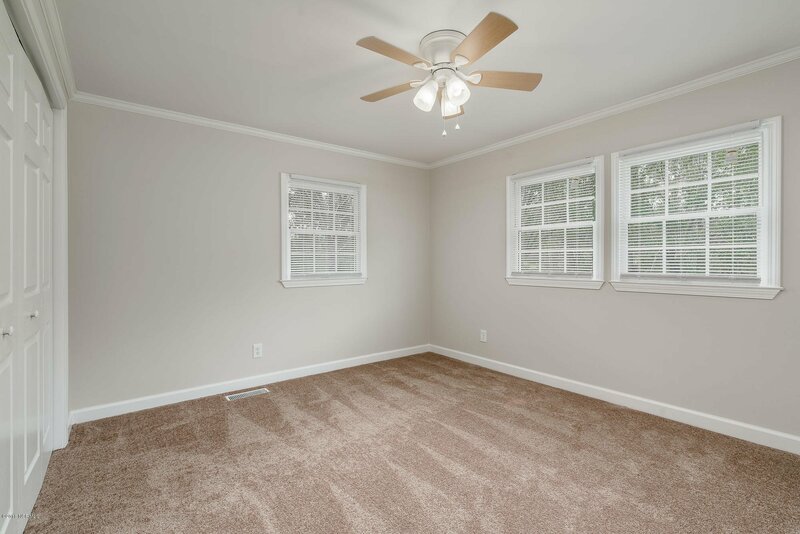 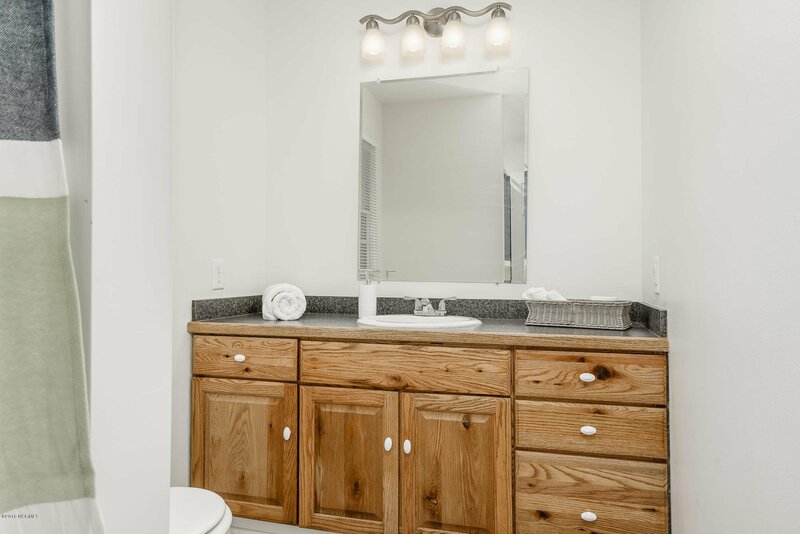 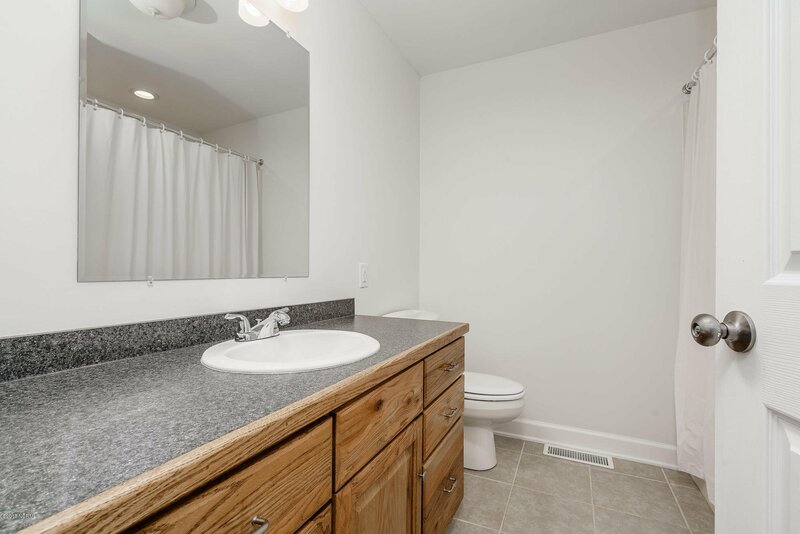 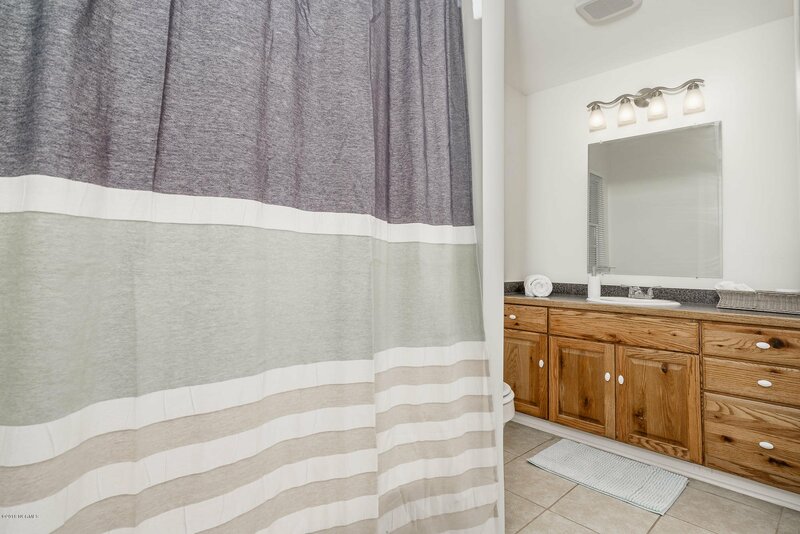 Other improvements include new paint, carpet, luxury vinyl tile, and tile in bathrooms. 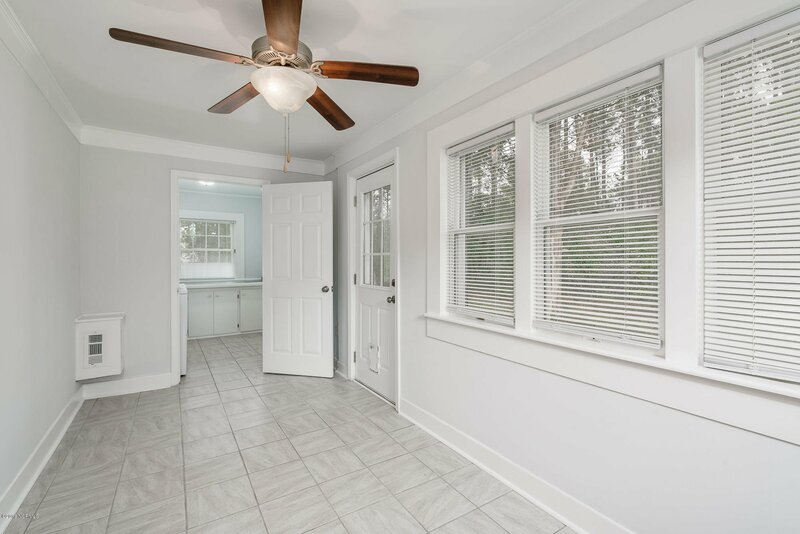 NEW HVAC and updated electrical wiring. 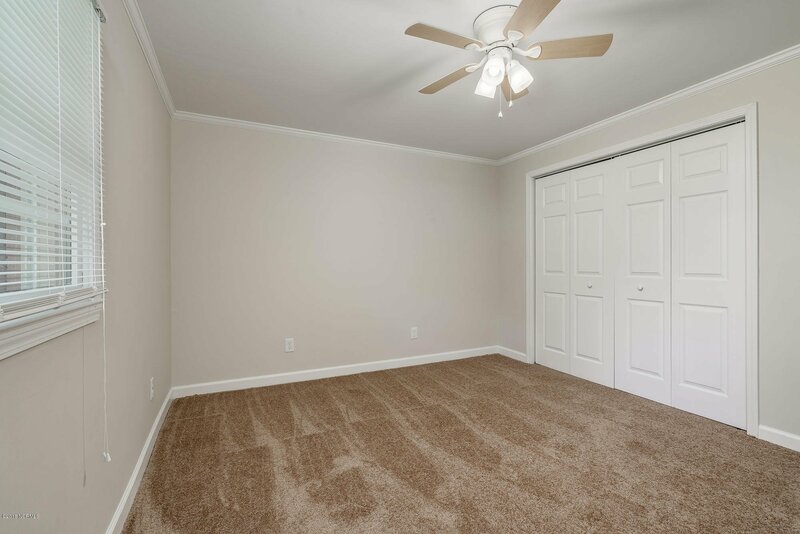 Master suite with his and her closets and bath. 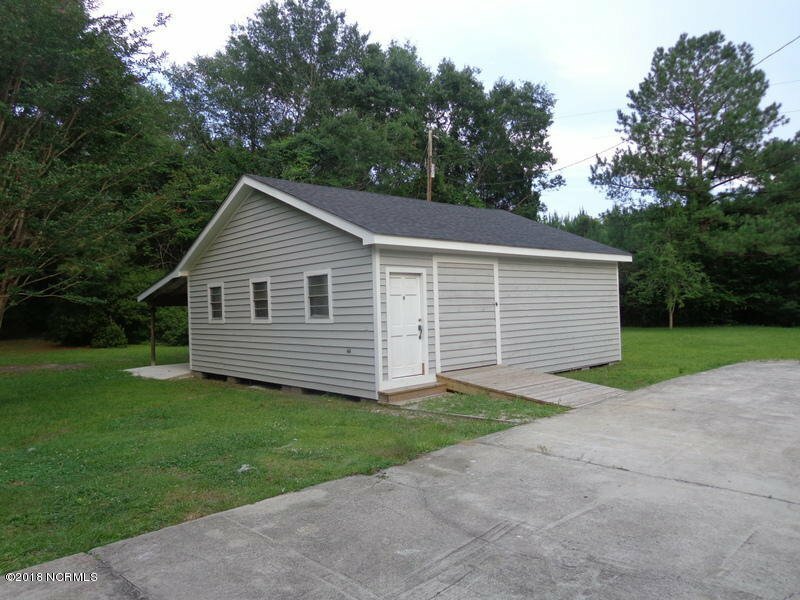 HUGE 24' x 30' workshop with electricity, new roof and overhang. 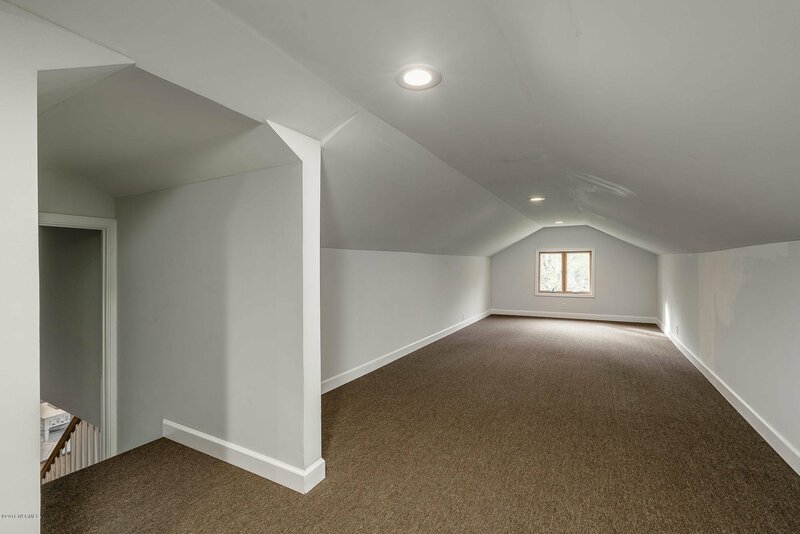 Partially finished carpeted attic. 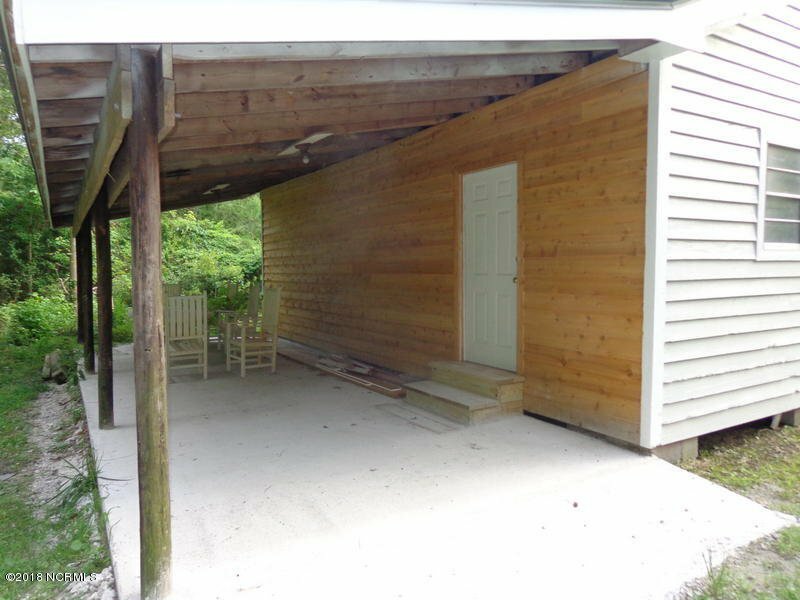 Property could be divided into 4 acre size lots that have been drawn out by the builders engineer. 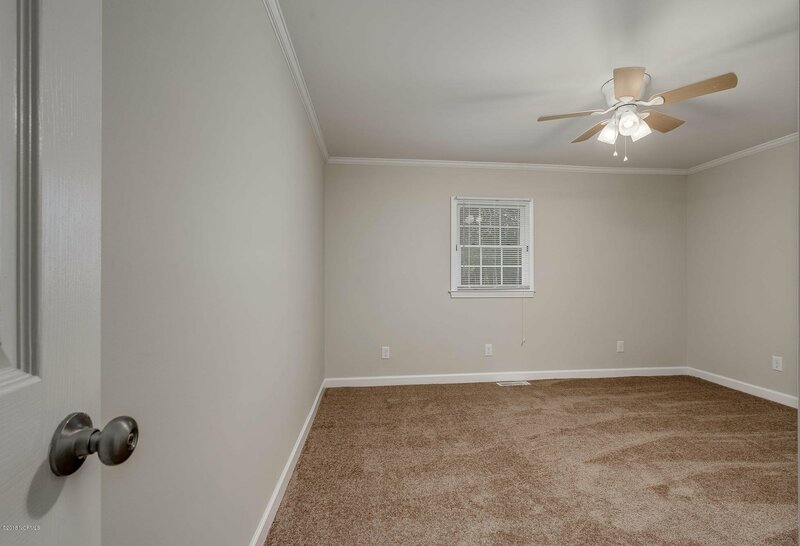 So much potential for use.